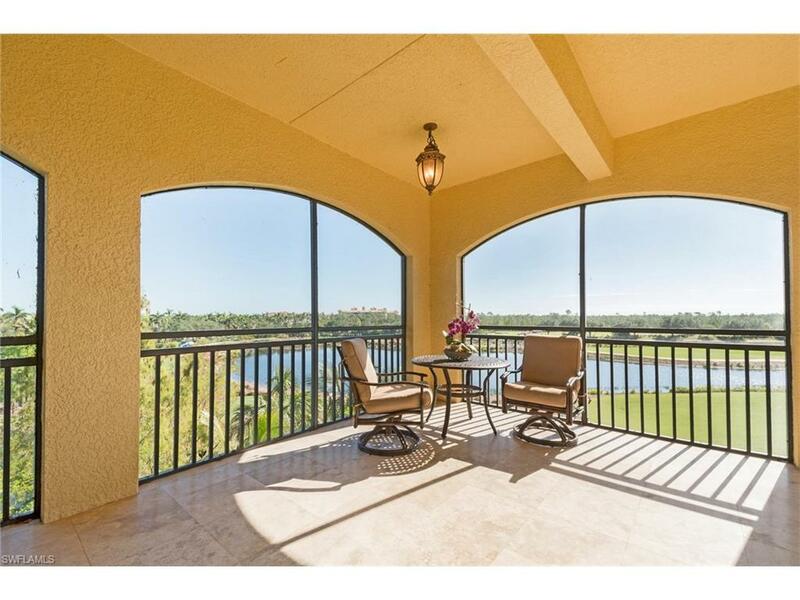 2538 Marquesa Royale Ln 5-301, Naples, FL 34109 (MLS #217067831) :: Clausen Properties, Inc.
Marquesa Royale in Tiburon. 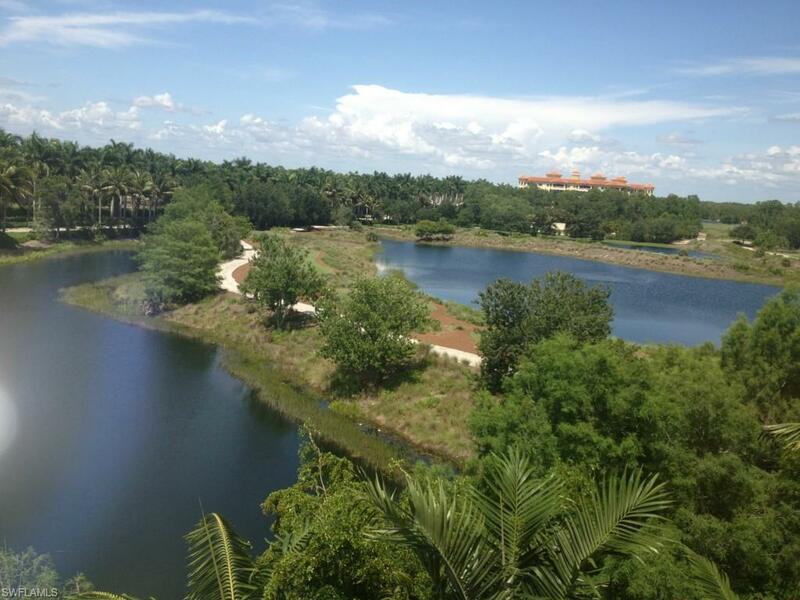 Prime Private corner building surrounded by water & the Golf course & NO other buildings in your view!! Steps to the RITZ-Carlton Golf Resort, your tropical pool, spa & poolside grilling stations with golf course views in every direction. Full Medallion Golf membership is INCLUDED with this lease & offers all the privileges of the Beach & Beach shuttle, Full Spa services, Concierge services, Attended Fitness center, private member lockers & a Full Golf membership!! The Gold course has been masterfully redone this past year & the Black course has been newly remastered for the coming 2018 season.. 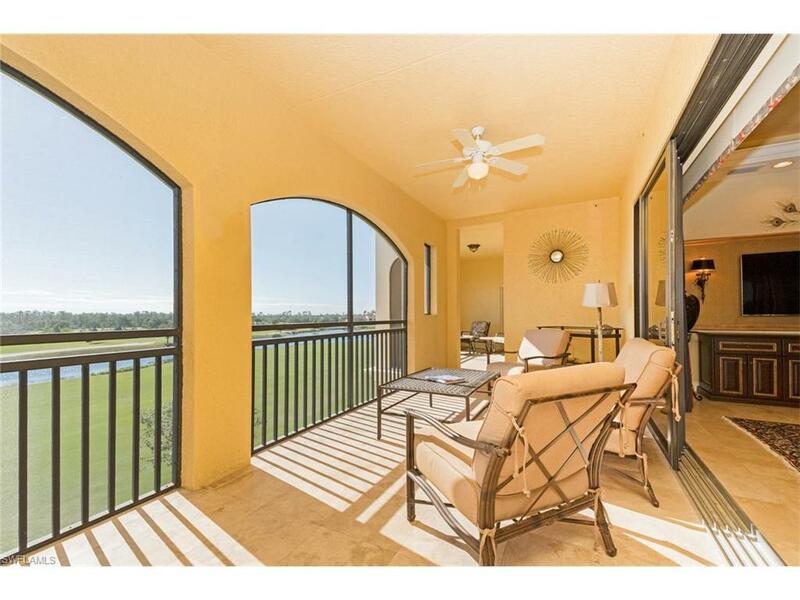 This Penthouse is elegantly furnished & has everything you need to enjoy the Naples experience.. 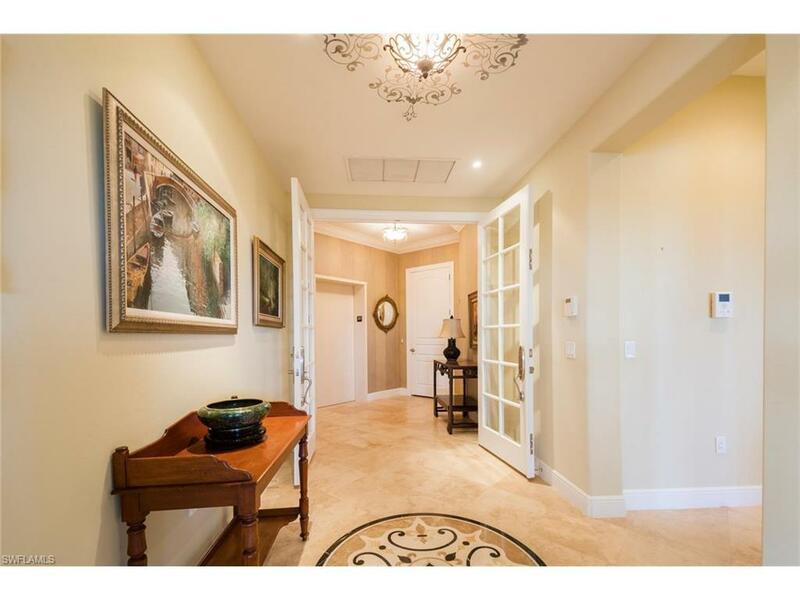 Private elevator, garage parking for 2 cars, 6 burner Gas cooktop, 3 bedroom suites with walk-in closets plus a Den/Office with it's own private balcony & 3.5 baths. ALL rooms offer Golf course, water & tropical Palm views!! Just listed so please call for availability & ask me about discounts for multiple months..